Perfect for any day or night trip, Moscow is the largest city in Russia and the capital of the country. 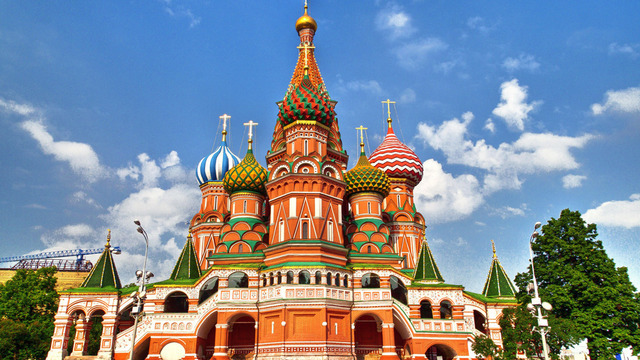 Famous for its cultural side, Moscow has a lot to offer to those looking for a great adventure in foreign lands. The nightlife in Moscow is perfect to break the ice between locals and tourists. 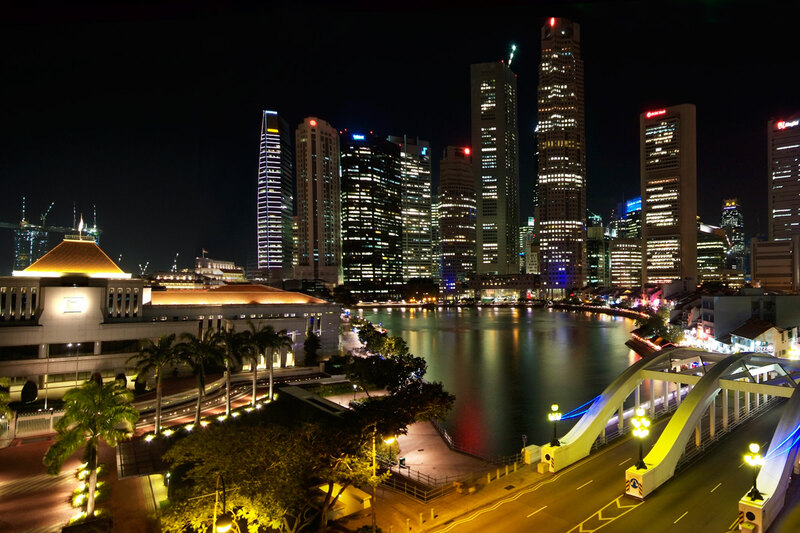 One can find incredible clubs, or quiet cafes; from indie rock nightclubs to contemporary museums with coffee places. Visit Tverskaya Street for the best shopping places in town; along this street visitors can find the most exclusive boutiques and brands to take home the perfect souvenir. For those searching for the traditional russian side, the Red Square is the perfect stop. Being the heart of Moscow, one can experience the magnificence of St. Basil’s Cathedral, as well as the greatness of the Kremlin. This is the place to learn everything about the history of Moscow, its culture and late dynasty. 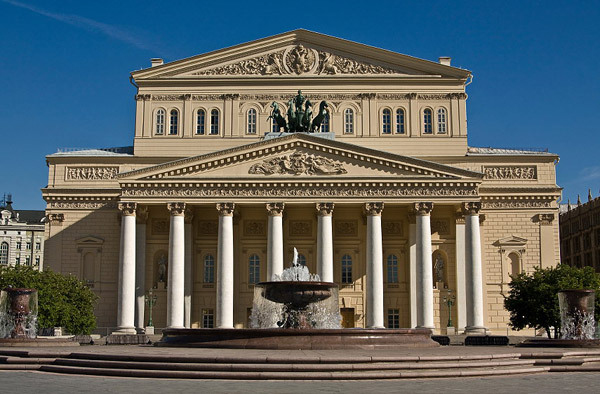 Visit the Bolshoi Theater to enjoy the most amazing performance; from a classical Tchaikovsky overture, to the most innovative and contemporary russian arrangements. One can’t miss the russian ballet with decades of trajectory; enjoy the folk russian dances, such as Barynya, or the bold and impressive Bolshoi Ballet shows. Moscow has everything for adventure and culture seekers. It is also full of natural green spaces worth visiting. Discover this amazing Russian city and fall in love with its cultural greatness, people, and wide activities.